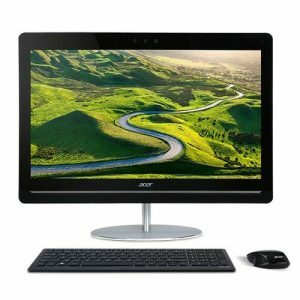 Download ACER Aspire U5-710 All-In-One PC Windows 10 64bit Drivers, Software and Manuals. Set Scotland system fan with the lowest speed in idle mode to avoid FCN’s fan start to spin small noise. Fixed procedure for System hang after capsule update micro code.